The sky was pretty clear last week. There were two nights that I was able to observe the night sky from our backyard. I made on the second night (22-10-’11) a few allround sketches from some of my favorite objects. M13: Globular Starcluster in Hercules. 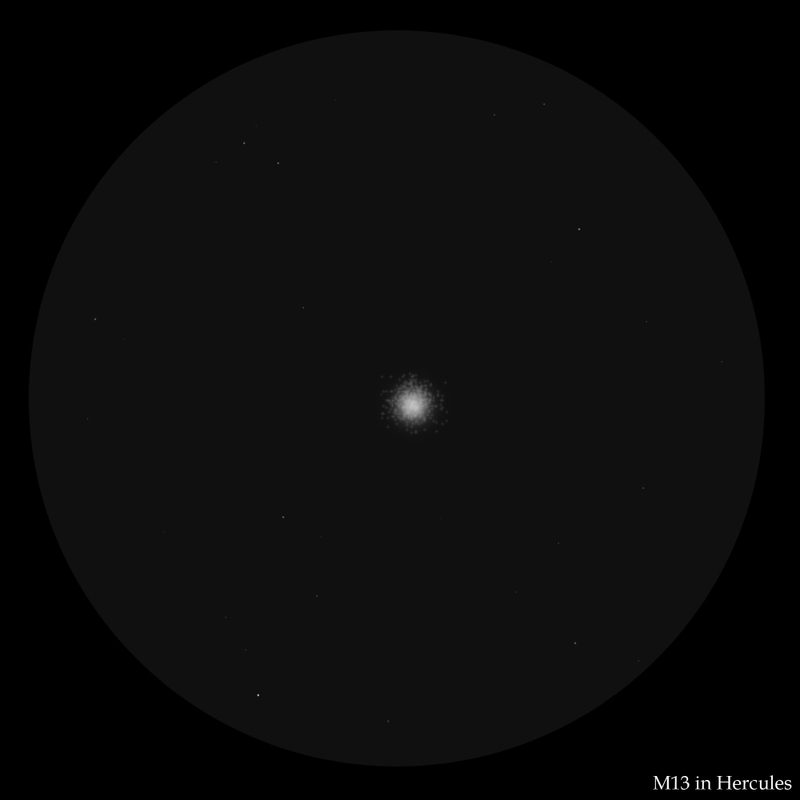 This object was very nice visible through the telescope (130/900) and the binoculars (10×50). 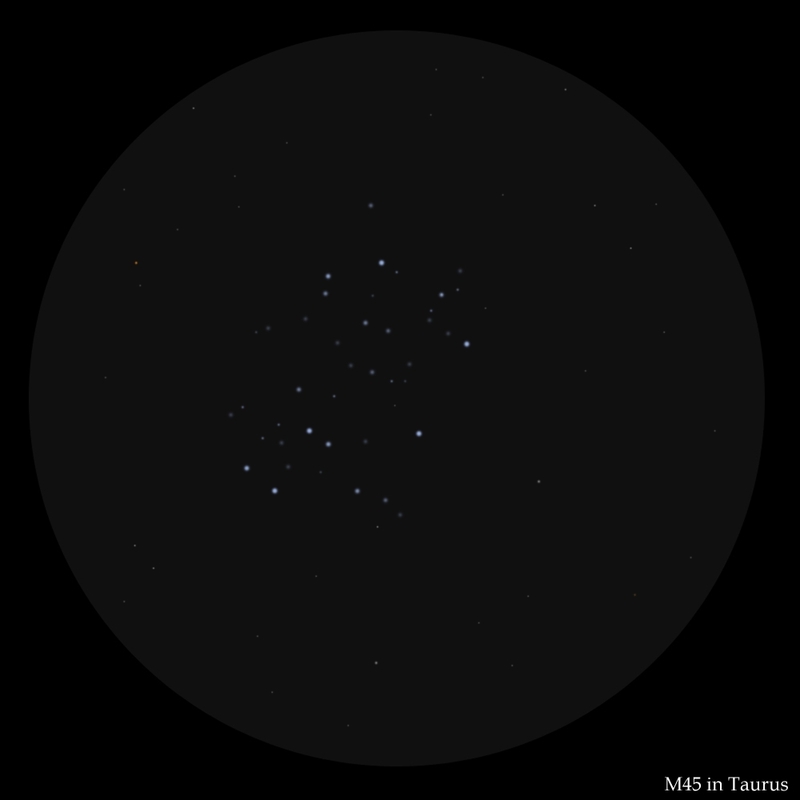 M45 in Taurus. A beautiful starformation that was very impressive through the binoculars. 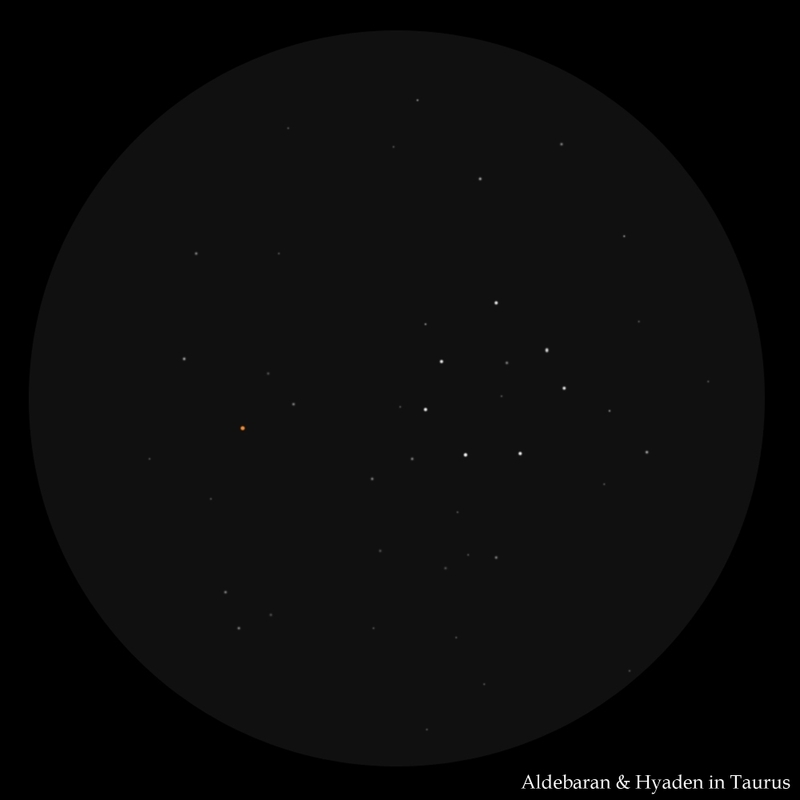 Aldebaran & Hyads in Taurus: Also a very nice formation. These type of objects are best visible through widefield lenses or binoculars. These are all very fine sketches. It is nice to see them posted here. Amazingly well rendered! This sketch is beautiful.